If you're hoping to combine a total-body workout with high-energy competition AND real-world self-defense skills, you've come to the right place. At 10th Planet Jiu Jitsu in Newark, we are proud to offer comprehensive no-gi Brazilian Jiu Jitsu classes that are great for all experience levels. Join us today for a support system like no other and hands-on instruction that will help you learn the skill in no time. Just fill out the short form on your screen to get started now! Why Is Brazilian Jiu Jitsu Right For You? BJJ is a sport built on the idea that a smaller, weaker fighter can overcome a larger, stronger opponent with the help of superior leverage and technique. 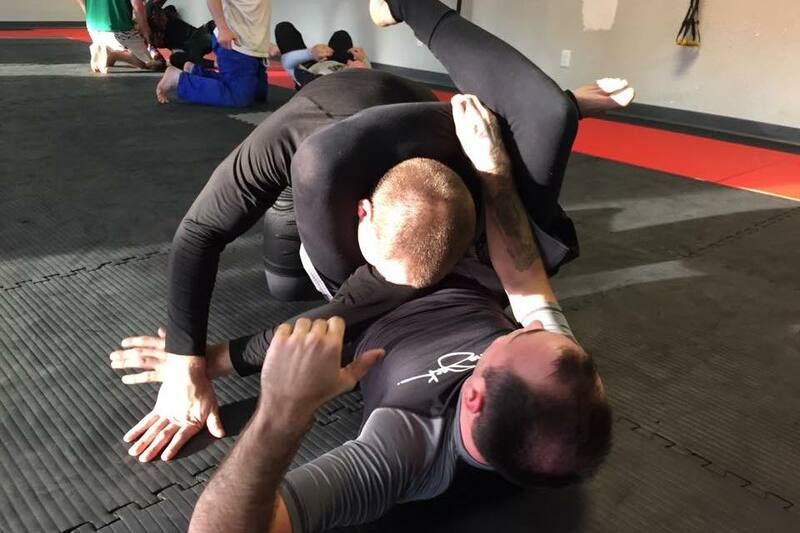 At 10th Planet Jiu Jitsu Newark, we offer a cutting-edge, no-gi, sport-style system that keeps your body guessing and challenges you with something new every single week. Our Brazilian Jiu Jitsu classes offer men and women across Newark a workout like no other - working muscles you never knew you had. Think about it. If you're on the treadmill or in some group fitness class, you're probably just thinking about how long you have until you're done. That's no way to train. Brazilian Jiu Jitsu keeps your body guessing and keeps your mind motivated with new challenges every class. We build students up with hands-on instruction in a safe and structured environment. You'll get the most out of every workout and you'll walk away with the results to prove it. Ready To Get Started? Join Us Today For The Best BJJ Training In Newark! We are proud to be Ohio's FIRST 10th Planet Jiu Jitsu member and to this day, we maintain the highest expectations for our teaching and training. Join us in Newark today and take on the best Brazilian Jiu Jitsu Classes around! Just fill out the short form on your screen to get started!